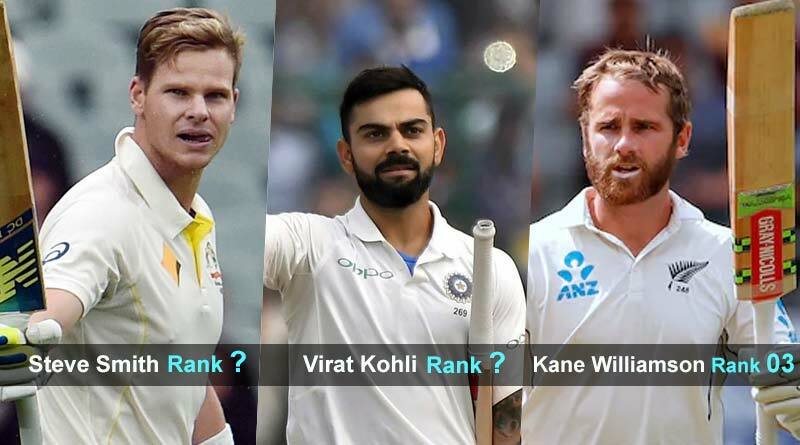 Indian captain Virat Kohli continued his fine summer by retaining his top spot in the ICC test rankings 2018. 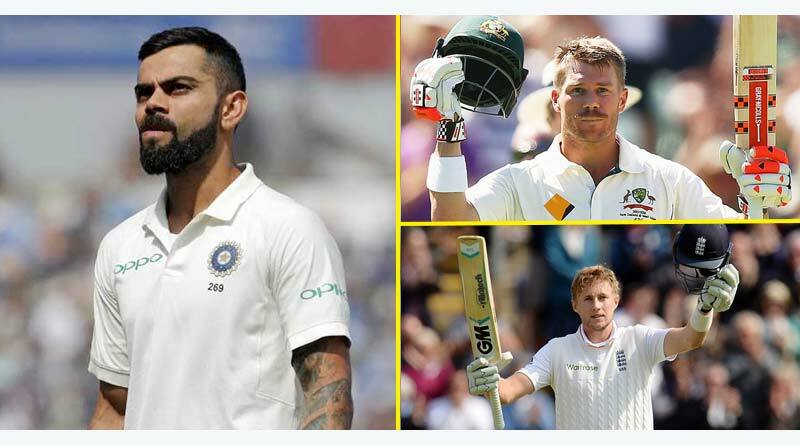 Continuing his purple patch in the fourth match against England with 46 and 58 in the two innings respectively, Kohli notched up a career best 937 points to stay at top of the elite list. He was followed by banned Australian Steve Smith who is on 929 points with New Zealand’s Kane Williamson following him with 847 points. For Kohli the recent ICC test rankings 2018 are just another day, another milestone. The Indian run machine has been shattering records left, right and centre this season. After silencing his doubters with a world class showing against England in the test series, Kohli has gone onto break records in style. The world’s finest batsman recently became the 10th Indian batsman to reach 6000 test runs and the only Indian captain to register 4000 runs in tests credit to his superlative performances in Southampton. Kohli has also been head and shoulders above everyone else in England. He leads the scoring charts with 544 runs to his name, standing tall in stature throughout the four matches. His glamorous batting technique which has lit up England has seen him earn high praise from some of the biggest legends of the game. 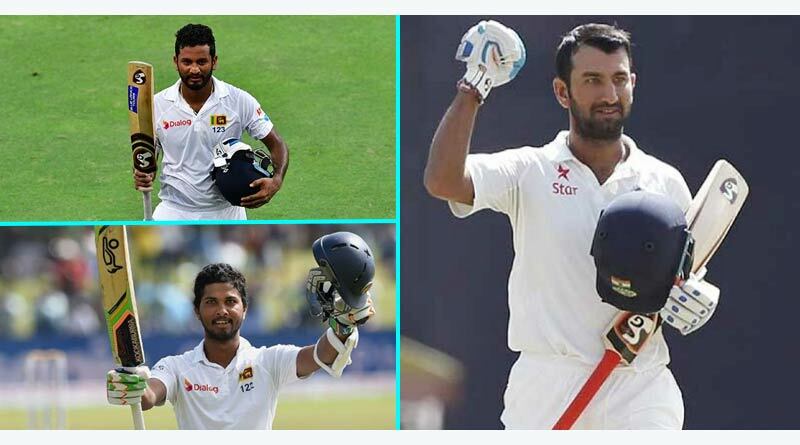 Pujara, whose 100 gave India a fighting chance in the fourth test, also retains his spot in the current rankings. His gritty determination and resilience make him one of the best test players around the circuit currently with his style of play enabling him to play on any given condition. In the bowlers’ rankings, Jadeja and Ashwin continued to remain the top 10. The big gainers for the country were Mohammed Shami who picked up six wickets in the recently concluded test in move into the top 20 and Ishant Sharma with his four wickets seeing him move to 25.